Shayne values her role in developing and fostering a diverse and inclusive workplace culture. She is a seasoned professional with experience and expertise in learning and development, performance improvement, and talent management. As Solutions Architect, she engages with internal and external clients at all levels to develop and execute holistic and systemic solutions that serve to engage, retain, and inspire talent. Shayne relishes every opportunity to create innovative and vibrant learning ecosystems across industries and institutions. 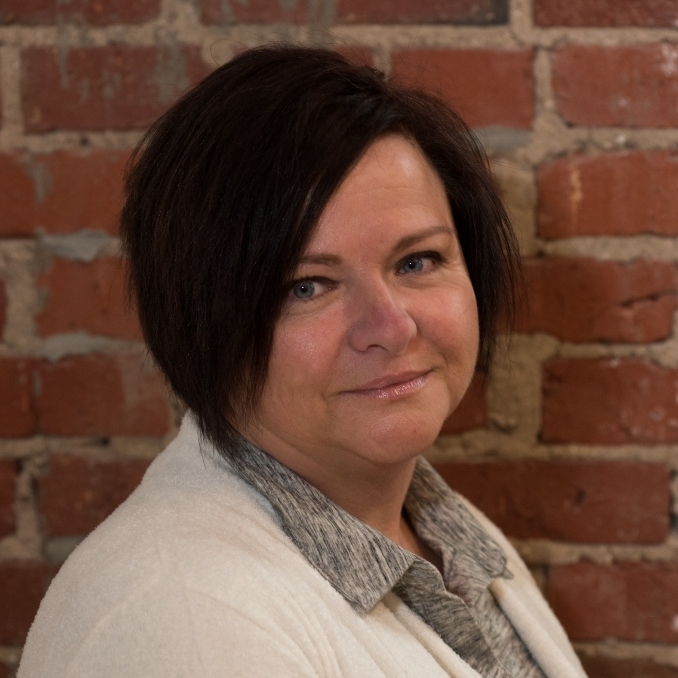 As a committed learning and performance practitioner, she has spent the past twenty years collecting extensive experience in the consultation, design, development, and delivery of organizational and talent development solutions that align with desired objectives, drive change, and improve performance. Shayne has a B.A. in International Relations and an M.S. in Adult Education & Instructional Design. She resides with her family in Grand Island, N.Y.